Obviously, Halloween is included in Autumn, which I do go slightly wild for. I feel like I just need to live in America for the entirety of October, because British Halloween will never compare. Anyway, I digress! 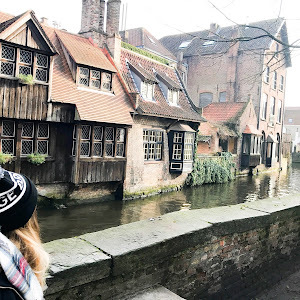 Today, myself, my friend Charlotte (Life As A Single Mum) and her lovely little boy (aka my new best friend) Etienne, decided to take ourselves on the grand tour of Sussex for plenty of spontaneous Autumnal activities - in case you didn't already guess! Can you tell who was more interested in having their picture taken..? First stop.. Pumpkins! 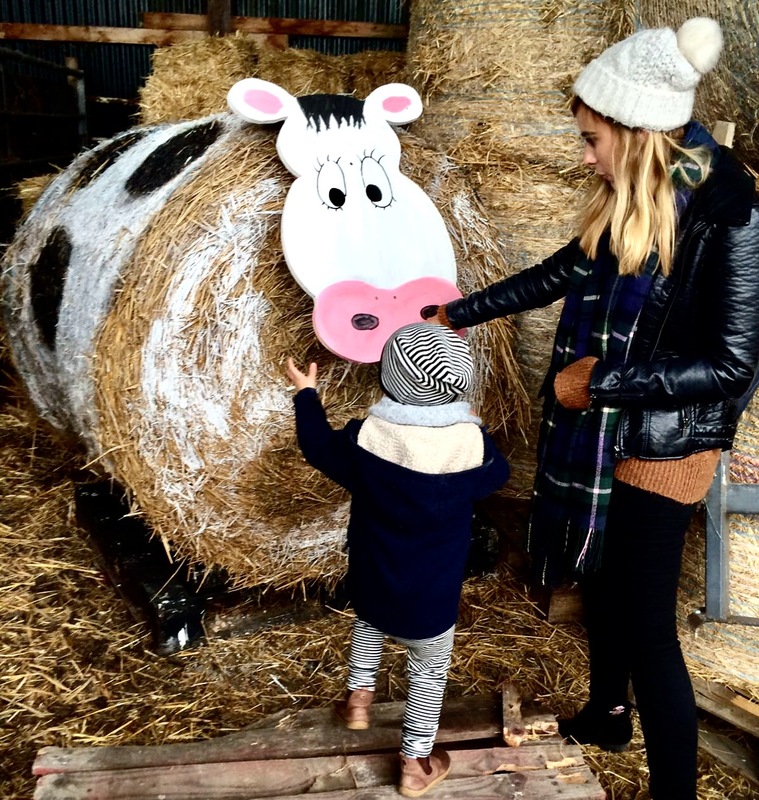 We went over to Pevensey to visit the adorable Sharnfold Farm with high hopes of some Pumpkin picking! Although all the pumpkins seemed to have already been picked and put on this amazing display, we still had a blast in the farm itself and managed to get some pretty Instagram snaps! We also got a quick bite to eat in the cafe and had a little mooch around the farm shop before we set off on our next trip! Just talking to a cow made out of hay, what about you? Next up, after almost an hour of deliberating (and laughing at how bad our decision making is) we decided to head over to Arundel to visit the castle and gardens! Only the opposite end of Sussex.. haha! We stopped for coffee and cake at a lovely little tea rooms in the town, before heading over to explore the 'princess' castle. As we had arrived a little late, we couldn't really justify spending almost £10 to see a quarter of the castle with less than an hour to spare until it closed. Instead, we ended up strolling along the stream to one of my favourite places - Swanbourne Lake. It was so peaceful with hardly anyone in sight - it's just the perfect hotspot to go and relax. Eti made friends for life with the ducks by feeding them his breadsticks! In fact, they loved him so much that we almost got followed home by a family gathering of ducks - it was hilarious! Isn't this the cutest photo in the whole world?! I love Sharnfold, I live just down the road! Great pics lovely, looks like you had a great day! Ah this looks like so much fun! My pumpkin picking was nowhere near as exciting - I got mine from my local Tesco haha. That pumpkin patch looks amazing, I'm pleased you had such a lovely time!